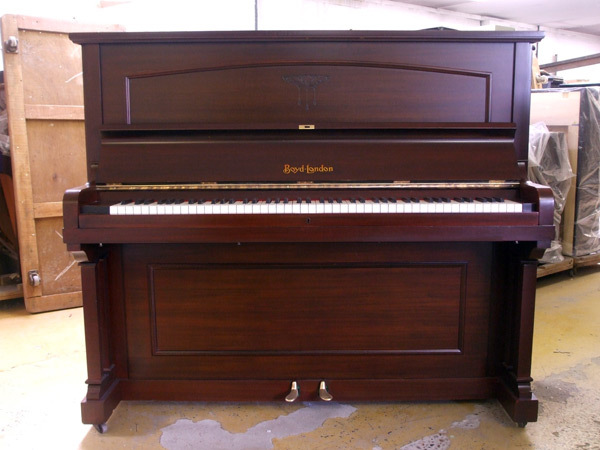 Here is a recent restoration of a Boyd upright piano. 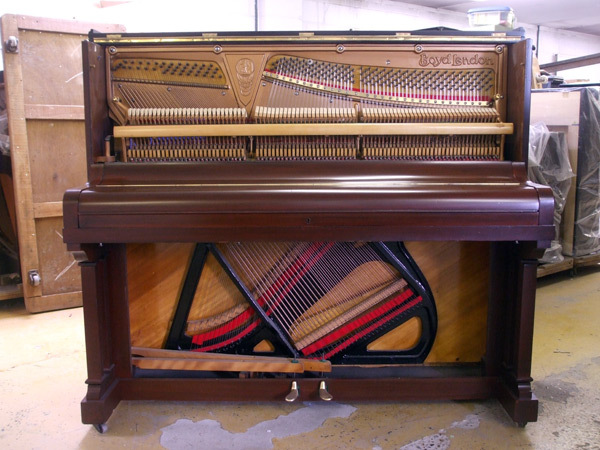 The first pictures show what it looked like before J Reid Pianos started the restoration work on it. 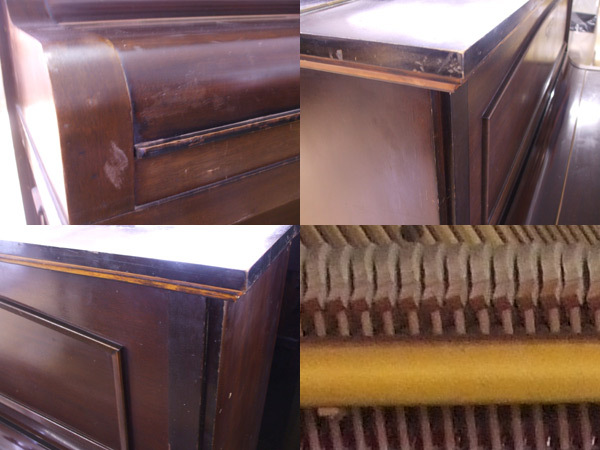 The above images show the Boyd upright piano before the restoration. 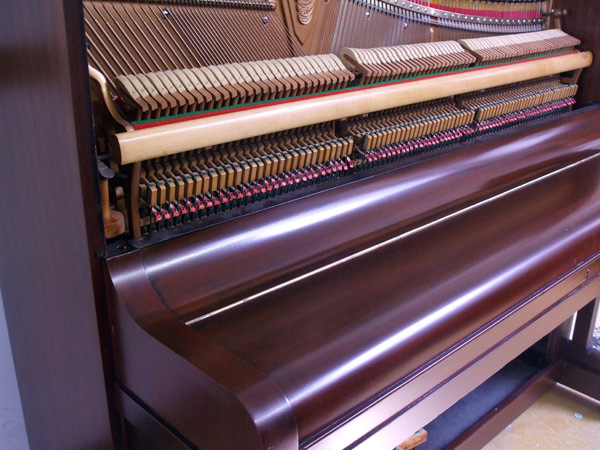 The below images show the same piano after restoration. 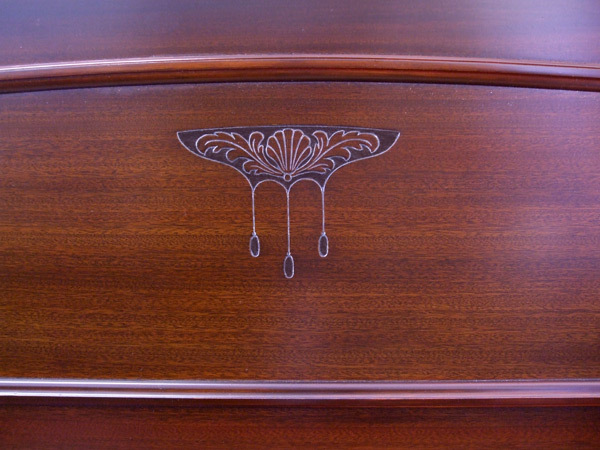 For further details you can make an enquiry by completing our enquiry form.